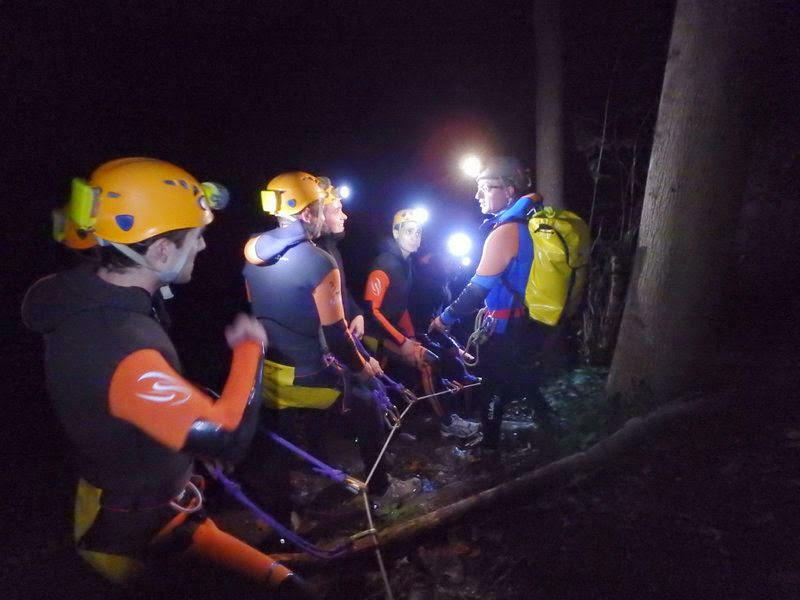 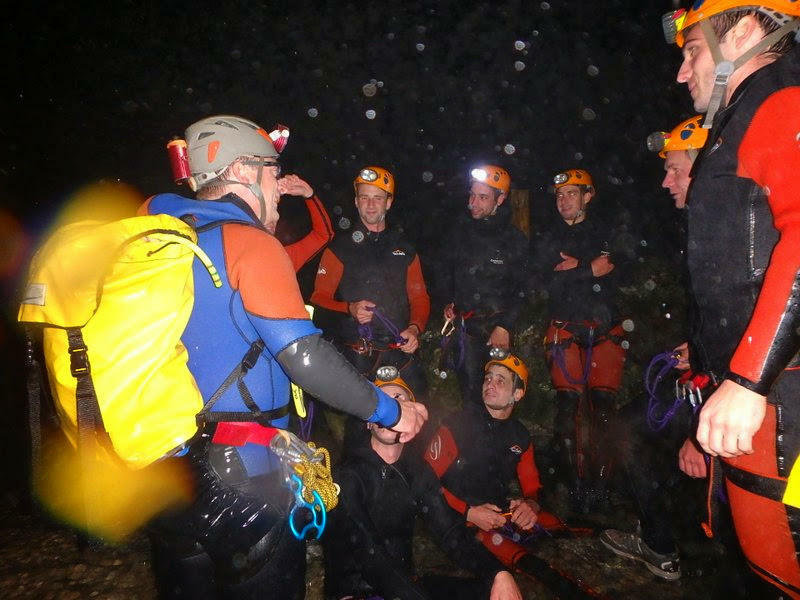 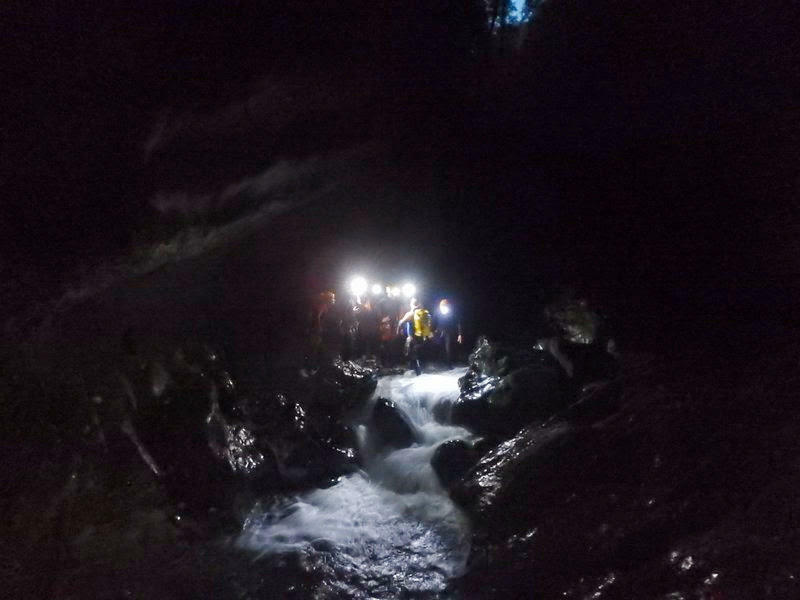 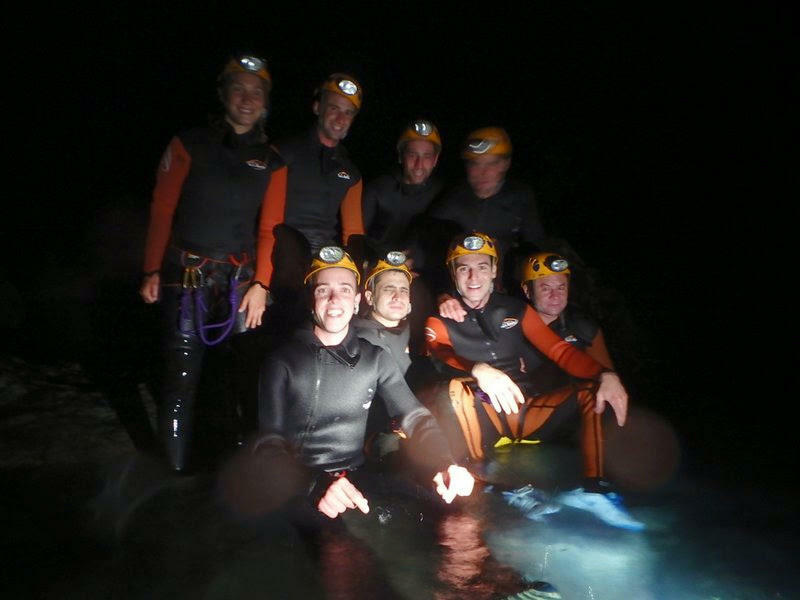 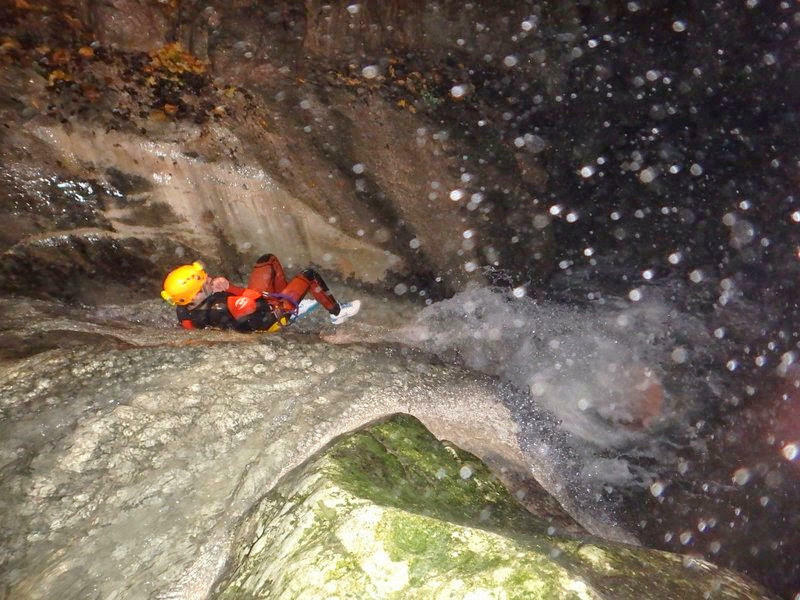 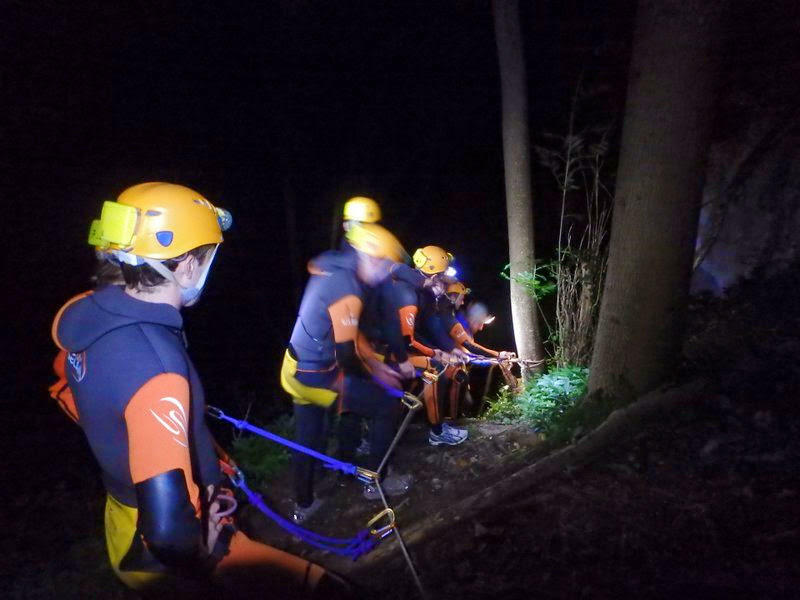 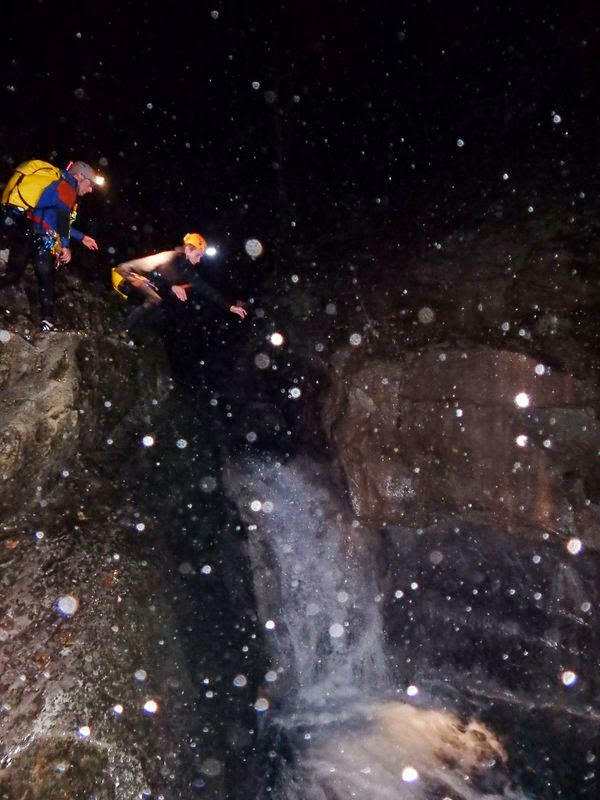 Descent of night canyoning close to Grenoble and Lyon. 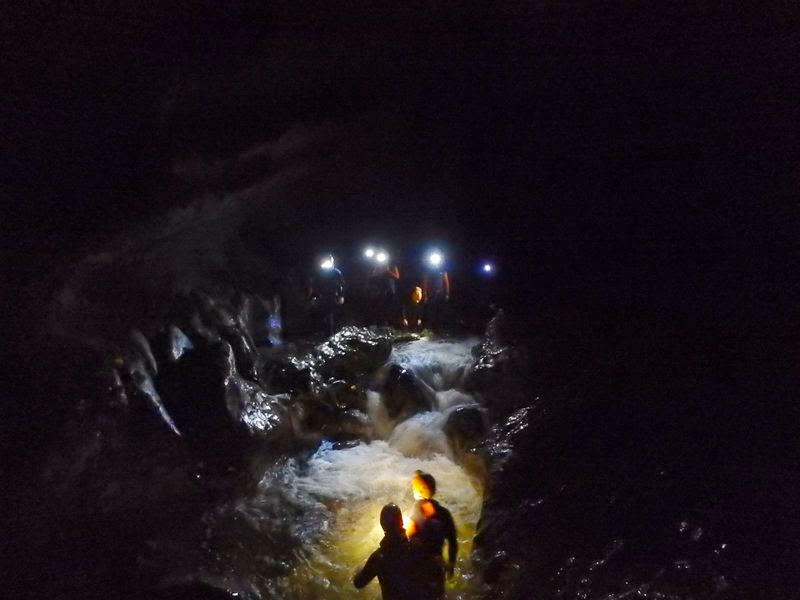 Unique experience in a nocturnal atmosphere. 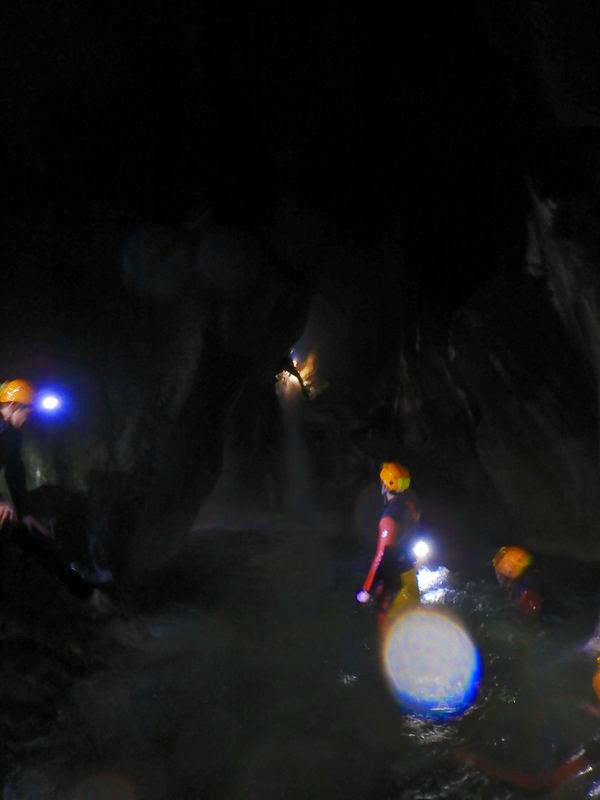 To do in summer!